The contrast between the old town and the more modern parts make for an interesting blend. 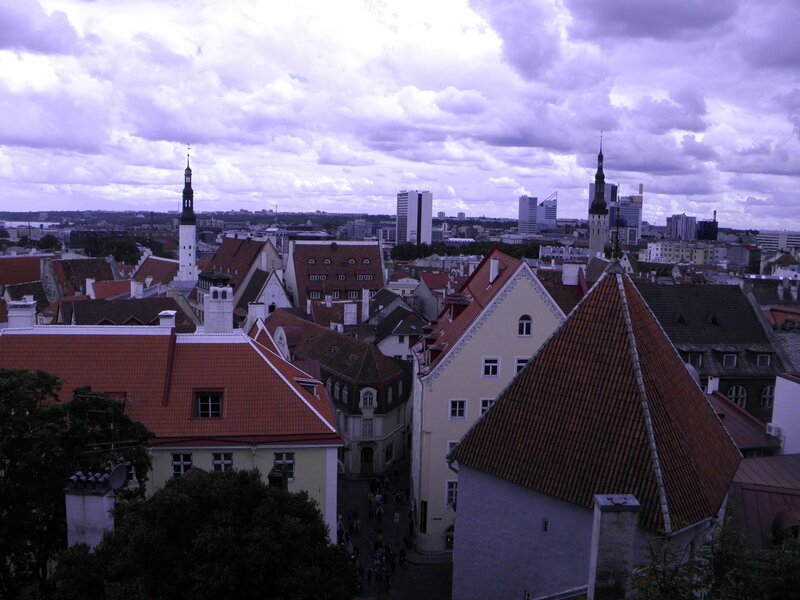 Tallinn was a great city, and the people there were amazing. Picture was taken during a free walking tour. How, exactly, were the people “amazing”? Very warm and friendly, and funny. Can’t ask more for your hosts.